Black Friday Party Bus and Shuttle Deals! We are joining in the Black Friday deals and we are excited to announce the best party bus package price we have ever offered, plus discounts on all of our upcoming shuttles. 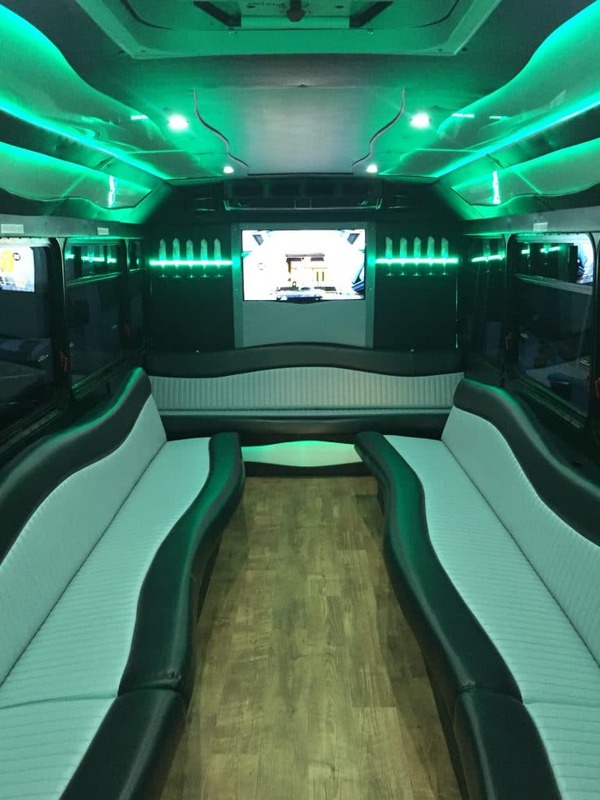 The first deal we are offering is a 6 hour package in our 25 passenger party bus (which holds 18 – 20 comfortably) for just $400 plus gratuity! You can take advantage of this deal for any run from now until the end of March but you must put down a deposit by 11-27-17. If you have a larger group than this bus hold we do have larger buses for just $75 more for the same package. This deal excludes Saturdays and weddings. Some other dates and restrictions may apply. The second deal we are offering is $10 off any of our upcoming concert or Detroit Lions shuttles. This deal also must be used by 11-27-17. Here is a link to our events page where you can find links for all upcoming shuttles. www.vanhovelimousine.com/events Please call or message us on Facebook with the event you want to go to and we can get you a code for the discount! 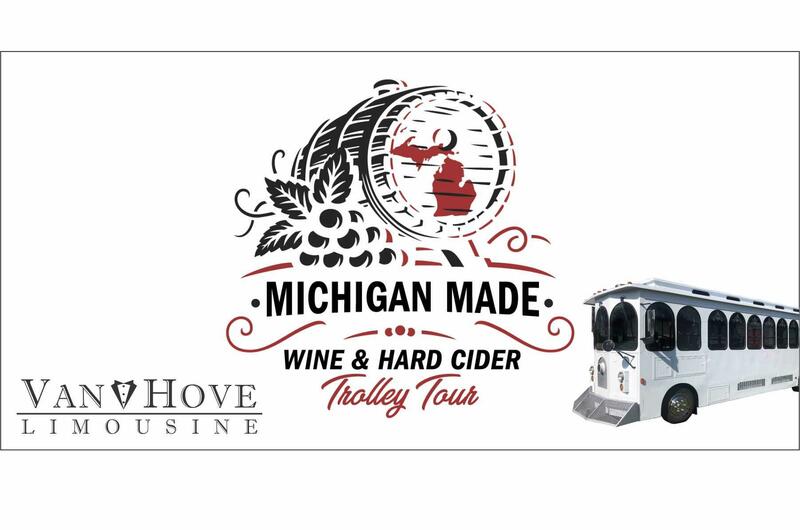 586-772-2777 Some shuttles do sell out and discount is subject to availability.